If you do not understand God’s grace, you do not understand the gospel, because grace is at the core of the gospel. The very first thing which God taught me was Grace. Many people know me for constantly empowering others about the grace of God. And Paul did the same for Timothy, to walk in the grace of God to fulfill His calling. grace can only be received by the humble, but we did not do anything to receive His gifts, calling and much less salvation! The grace of God comes from His character and His perfect all knowing will. And because God is all knowing, and sovereign He knows when we will need grace and He will freely supply it. The Lord’s grace makes us able. And to be fruitful in the Lord, we must be strong in the Grace that is, and is in Christ Jesus. Your money your singleness marriage talent your time/ They were loaned to you to show the world that Christ is Divine (lyrics by Lecrae, Don’t waste your life). The Lord gives us responsibilities, and everything we have is a loan from God. If you know anything about money, loans are to be paid back and usually with interest! God is the same. He lends us things, people, emotions, gifts, talents, education, and so much. The Lord also expects a return, and with interest. Everything we have is a gift from the Lord. And sometimes God calls things back to Himself while we are attached to them. The best thing I have learned through my grieving moments, is to love while we have the opportunity to do so. Life is precious but fragile, and we have so much fighting for our undivided attention and God wants to remind us today, that His power and ability is working in us. And because the Lord trusts us with managing things for him, this can be sons and daughters, disciples, His word and all of the material things as well (cars, properties, money, etc): His grace is available for us when we need to refocus, when we need to delegate, and when we need help just to manage life. Our very life is a loan from God, and we are not promised any extra time to do as we would or should have here. So why not lean on God’s grace, His undeserved goodness towards us? 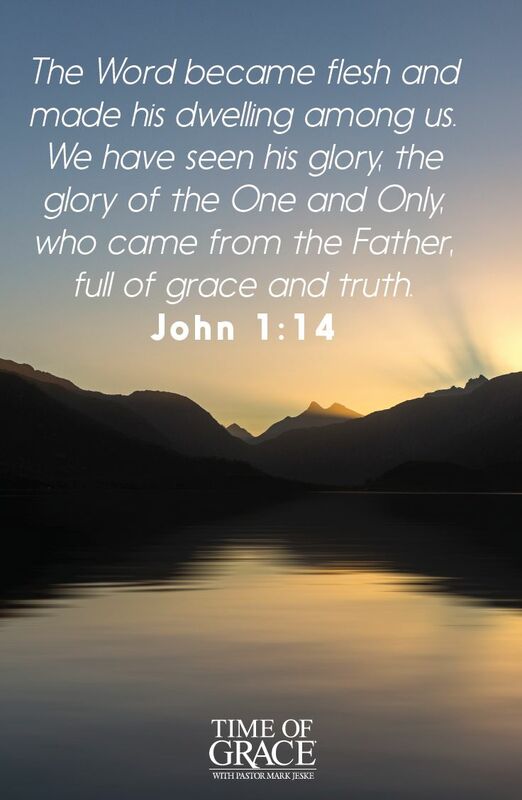 If we want to give Jehovah, the excellence, then we must also rely on His grace. for this very reason. Jesus is grace, and He will fill you with more of Himself. He has no restrictions towards Himself. Father God, you are holy and you are the Most High. I pray my brothers and sisters in the faith are strengthened today, by your Grace in them. May your grace give them the understanding to do right, and direct their path, and also lift their heads if they feel weak or unable in any area of their lives. I pray we would know in detail, what your marvelous grace allows and does for us. Reveal to your people Lord, that we are able according to your power at work within us. I ask you for these favors, in Jesus mighty name, Amen!